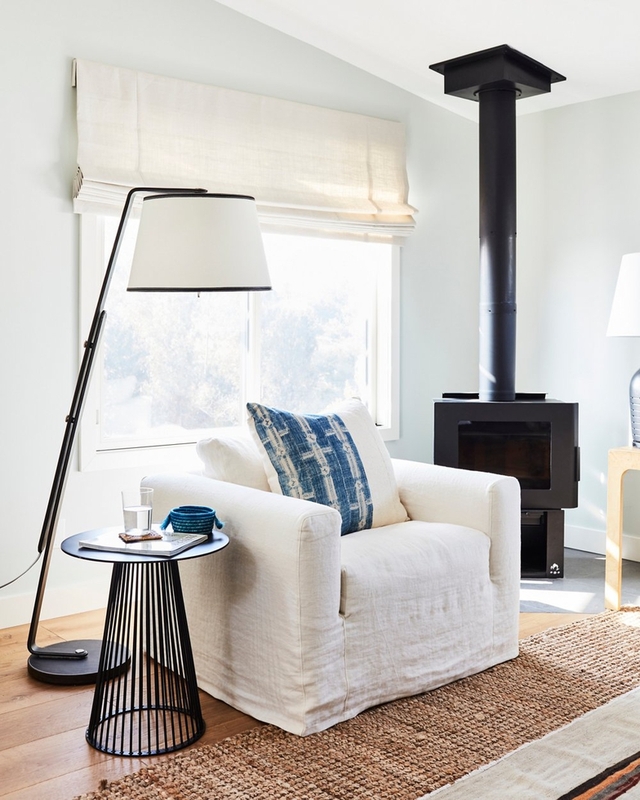 Interior designers, whether trained or self-taught, have a keen sense of spatial awareness and a natural eye for what works and what doesn’t in a room. On instinct, they can step into any space and offer a quick diagnosis that more often than not can dramatically transform a space. 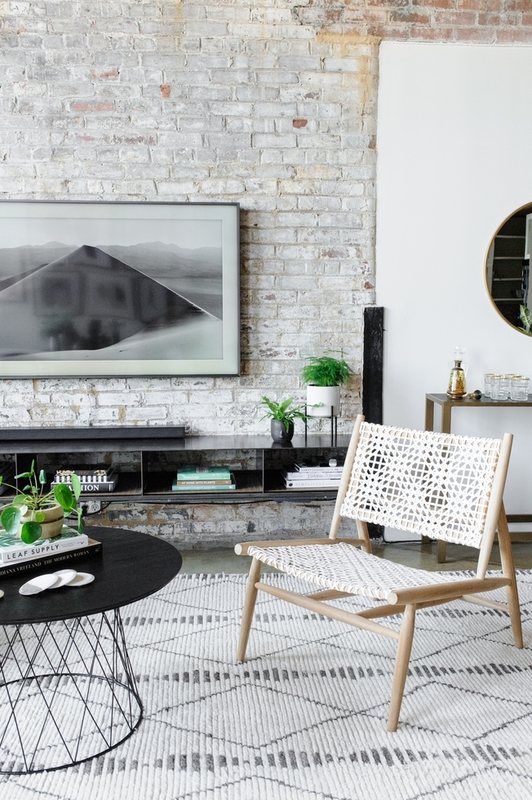 To help you make some quick and easy upgrades to your space, we polled our roster of talented designers to share their top design pet peeves. Read on below and take notes! 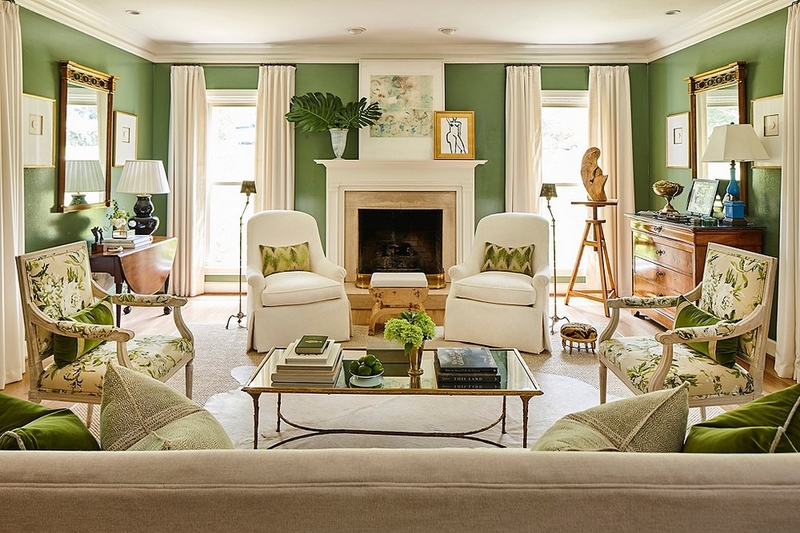 Casey Hardin of HCC Designs concurs: “A room that has all the same furniture pieces (i.e. a bedroom with a matching bed, dresser, and nightstands) doesn't show any personality and can come across feeling bland and boring.” To give each room she designs a cuated look, she pulls in different materials and textures. “A space should reflect a person's interests and have varied styles and finishes to avoid the dreaded ‘matchy-matchy’ look,” Hardin notes. Can’t put your finger on why your floor plan looks off? 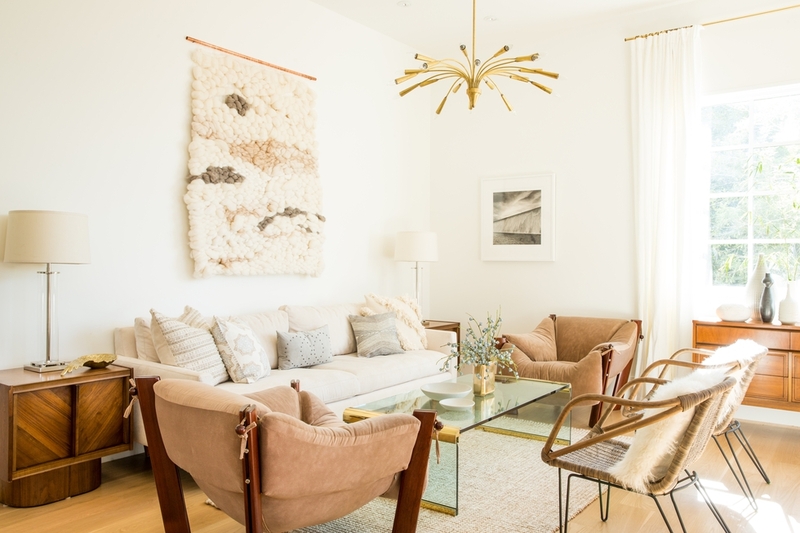 Take a note from Decorist designer Megan Moran who shares, “a too-small rug makes me cringe,” and make sure your rug is big enough to fit under the feet of your furniture. Not sure what rug size is right for your space? Check out our rug size guide for more information. Need some more designer expertise? Our designers would love to help you with your space? Get an Accessory Refresh for just $99/room or a full Room Design for as little as $299/room.